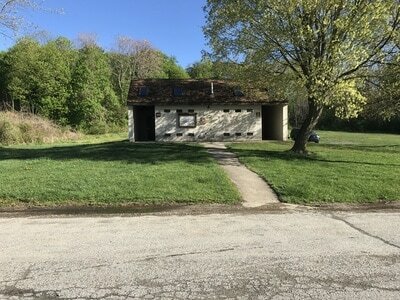 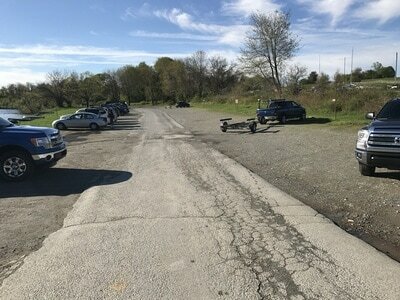 Marsh Creek Reservoir PA Info - LUNKER HUNTERS PENN • JERSEY BASS CLUB Penn • Jerseys Only Catch and Release Bass Club Where ANYONE Can Tournament Fish! 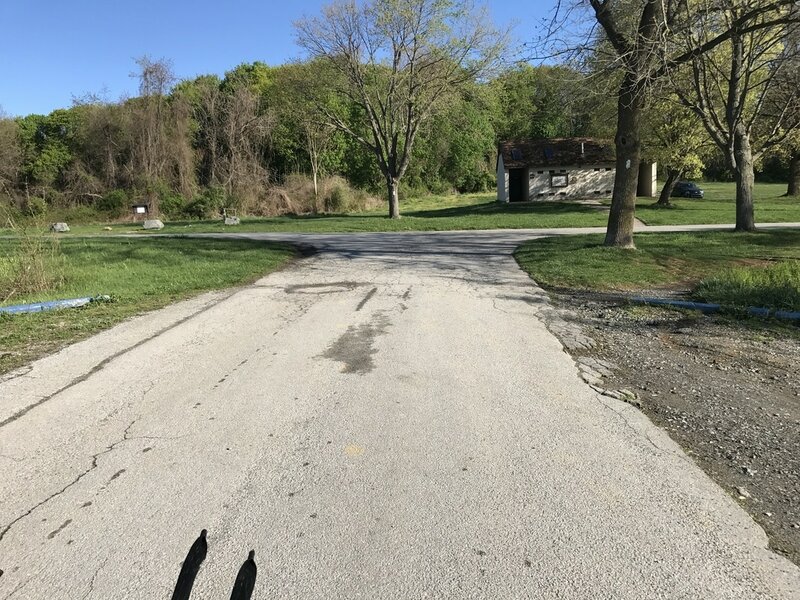 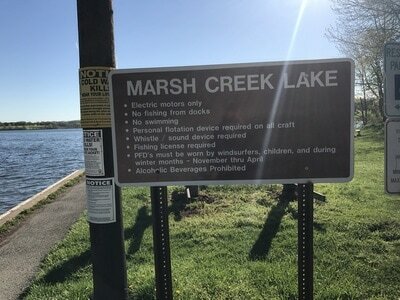 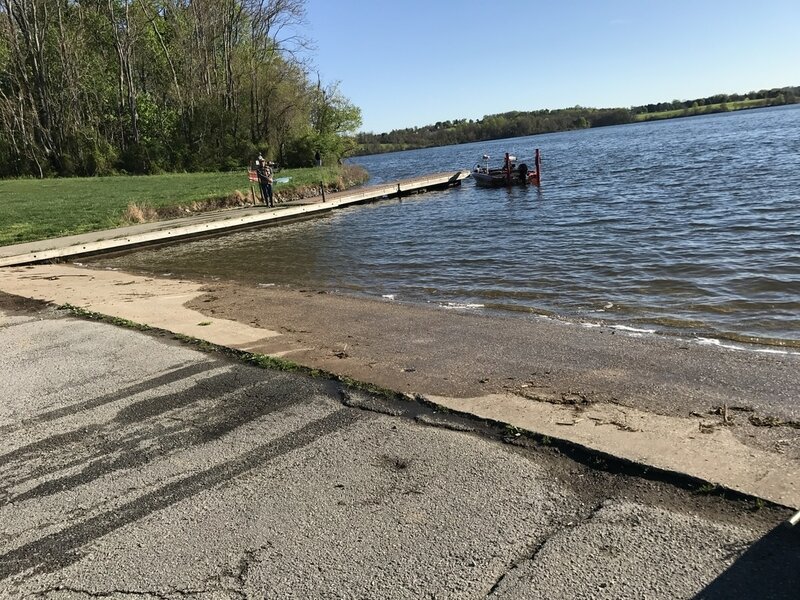 Comments: Marsh Creek Lake is open to fishing and recreational boating. It is a warm water fishery with largemouth bass, black crappie, walleye, tiger muskellunge, and channel catfish all swimming in its waters. 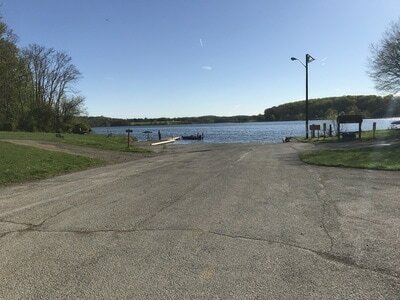 The lake is a designated "big bass" lake - only bass 15 inches (38 cm) and greater may be kept. Bass smaller than 15 inches (38 cm) must be released back into the lake.